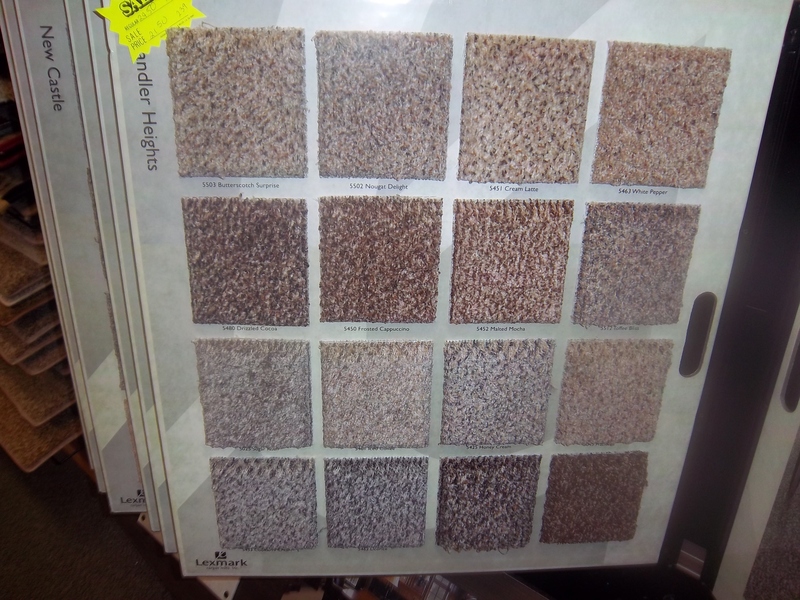 We have three popular carpets which we currently have on sale. Carpet only. Standard install and 8 oz rebound quality pad add 1.22 sf. 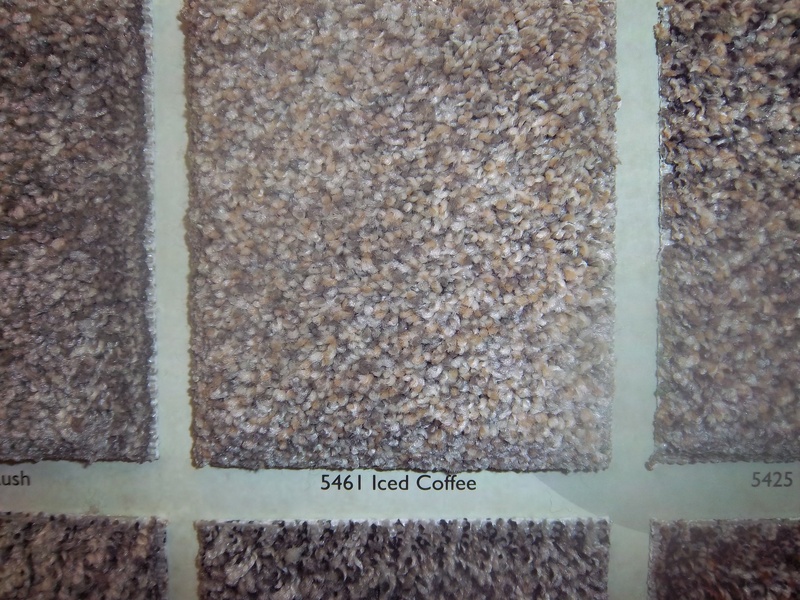 Pictured is the color line and one of my favorite colors Iced Coffee. We just added three more styles so come in and take a look.